Economic growth and corporate profits go hand in hand. Which means this trend will cut down company earnings and, in turn, investors’ returns will go down further. That’s not yet the worst news. 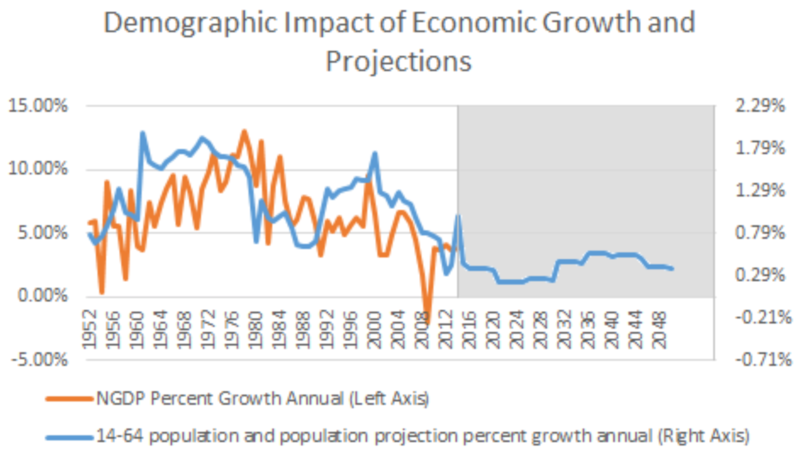 Along with declining profits, America’s aging population has ever more profound implications for investors. 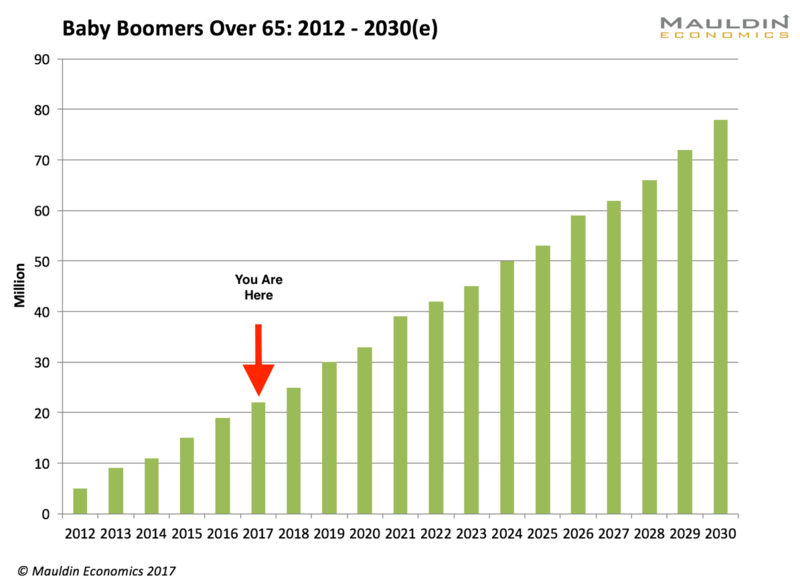 According to BlackRock, the average Boomer has only $136,000 saved for retirement. Even assuming 7% returns—when they’re more like 2%—it’s a yearly income of only $9,000. That’s $36,000 shy of the ideal retirement income. This shift has been visible for decades. However, it’s about to become much more pronounced. Therefore, this wave of forced selling will flood the market with billions of dollars’ worth of equities and bonds, which will push down prices. While the Fed may be raising interest rates, the reality is we still live in a low-yield world. This report will show you how to start earning market-beating yields in as little as 30 days... and simultaneously reduce your portfolio’s risk exposure.